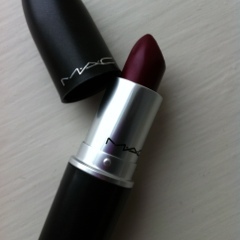 Here is a MAC lipstick review in the shade Rocker from the Apres Chic collection. Packaging Nothing different with the usual packaging which was a little sad as I love the see the packaging they come up with for new collections, but its the usual matte finish packaging. Stylish and simple. How it looks/feels This lipstick is now a new favourite of mine! 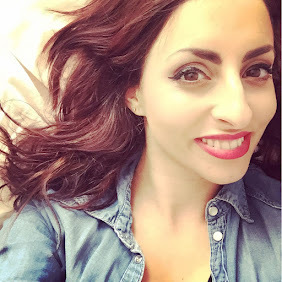 I have a few lipsticks and I am in love with this! It is a deep berry shade with tiny bits of glitter, it is such a stunning shade that I urge you all to try it! The shade is so sumptous and perfect to create a vampy look. 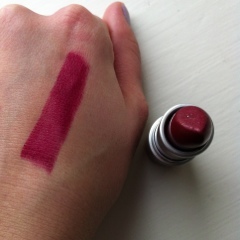 The lipstick is in a matte finish, it is easy to apply, soft and moisturising for the lips. The lipstick lasts for hours! I didnt need to reapply after I ate! I doesnt dry or flake, and I had a lot of comments on it! I definately would recommend this to you all! 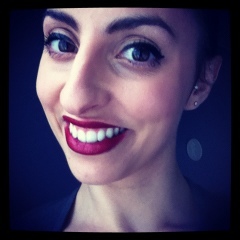 Conclusion This lipstick is a new favourite! It has rivelled Rebel! If you love your deep shades then this is the lipstick for you! Hurry and grab this beauty! You wont regret it. This lipstick is so soft and my lips felt moisturised throughout the day. A beautiful lipstick that wont disappoint. Have you tried this lipstick? The color is so bold.. ! You really suit berry shades doll :) absolutely love it on you. I think this would make me look very gothic with my pale skin! This looks amazing on you and I like the fact it lasts! That looks great on you! What a beautiful shade! Im a real sucker for a deep berry colour lip! Website of the week #1 Cruise! Look what I found!